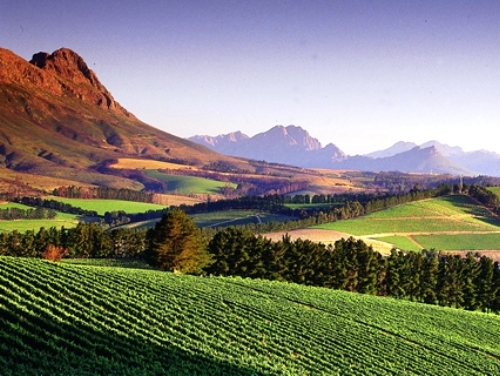 Stellenbosch is known as ground zero of the South African wine industry. The area is situated in a valley that is scattered with numerous unique wine farms that are surrounded by beautiful mountains. Choosing a top 10 for this list from over 140 farms has not been easy. Using our (extensive) local knowledge of South African wine we have come up with a world class top 10. These wine estates focus on more than just their wine, the unique experiences that each of these farms have to offer is what has made them stand out above the rest. 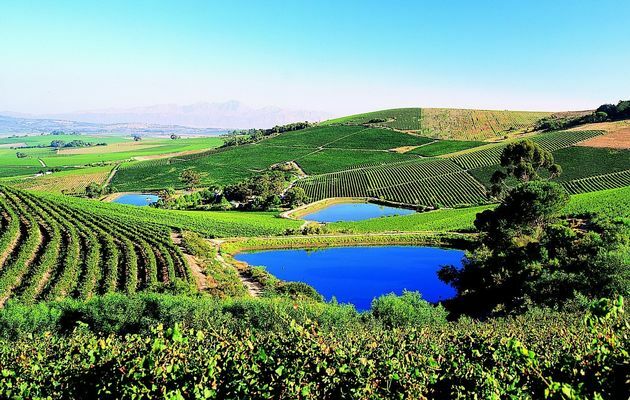 The Stellenbosch wine route is, as stated above, the epicentre of the South African wine industry, but there are many more wine routes and farms around the Cape Winelands. If you thought that we have forgotten the farms from the likes of Franschhoek, Constantia and Robertson, do not despair as we have made a top 10 list for them as well! Here it is: Top 10 Wine farms outside of the Stellenbosch Wine Route. This farm is arguably the most popular winery in Stellenbosch. Beyerskloof has made this list for its laid back atmosphere and easy drinking wine along with delicious simple lunches that is served on their deck that overlooks the vineyard. This place is a must for those who enjoy the local scene when travelling, make sure you do not miss Saturday afternoon drinks on the deck! 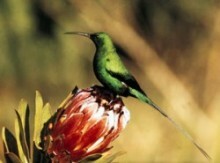 Brenaissance is situated in the Devon Valley region of Stellenbosch. 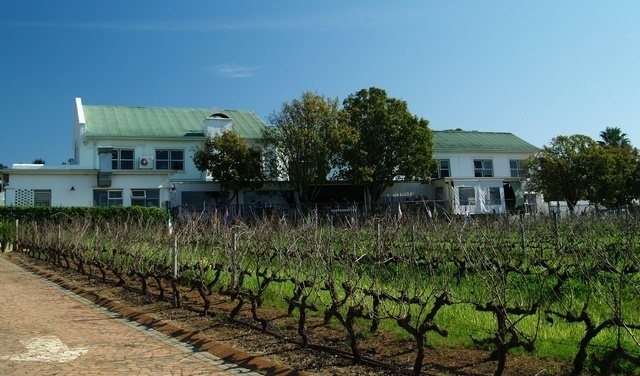 The farm is very diverse calling themselves a Wine and Stud estate. 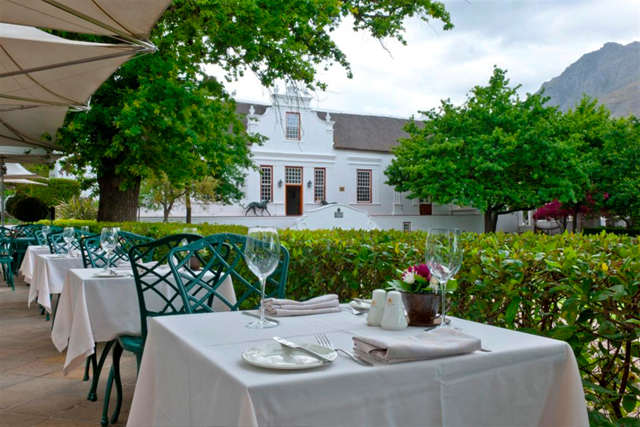 They have a top class restaurant, elegant accommodation, a wedding venue and of course great wines. 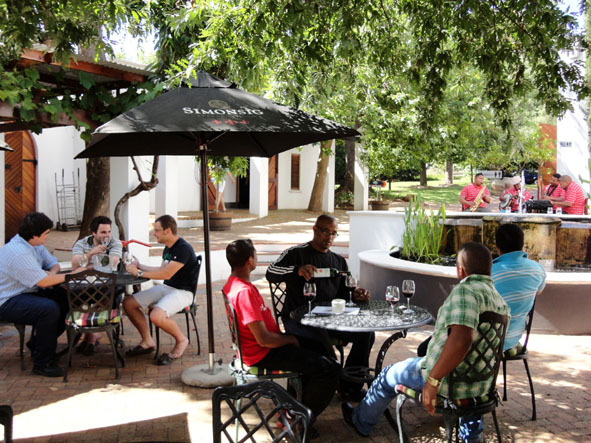 What gives Brenaissance a spot on this list is their Café where you can enjoy thin based rustic wood-oven pizzas with what they call their ‘Bold, Brave & Beautiful’ wines. Frans Malan along with Spatz Sperling from Delheim and Neil Joubert from Spier established the Stellenbosch wine route in 1971 after travelling to France, bringing back the first French oak barrels to Stellenbosch. Simonsig was the farm that he plied his trade on and today his family still farms on Simonsig. Simonsig has a unique Cap Classic wine which is made in the same manner as French Champaign, it is well worth a taste. Simonsig is more than just a wine farm, it’s a pioneering establishment in the South African wine trade. 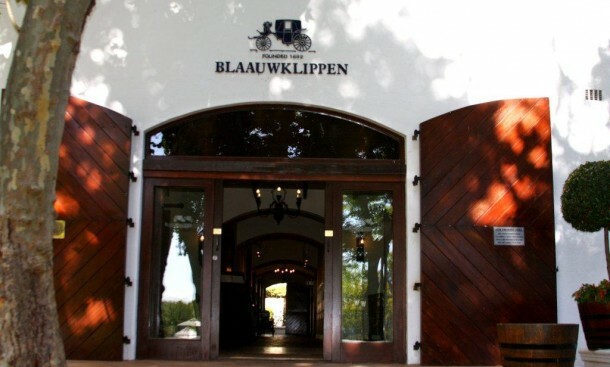 With a history that stretches back to 1682, Blaauwklippen has something for everyone. 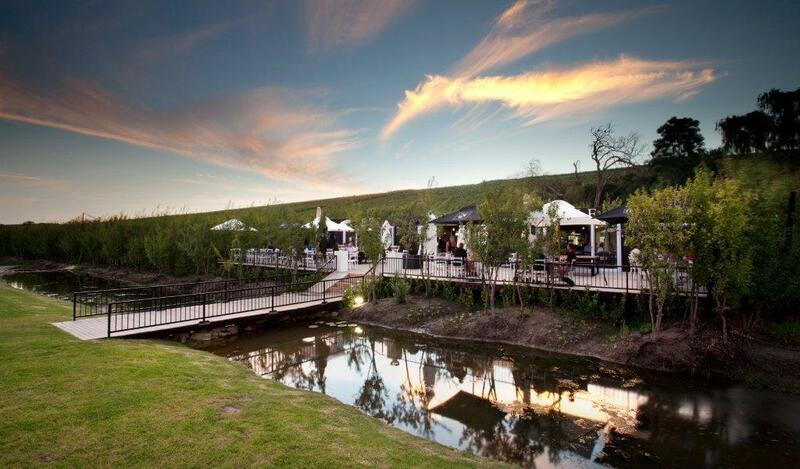 Weddings, wine tastings, cellar tours, picnics, a family market, pony rides, conference facilities and a world class restaurant are some of the activities and attractions that Blaauwklippen has to offer. The market that is held every Sunday is rated as the best family market in the Cape Town area. This historical farm has kept up with the times and the market has put this establishment on the map as Cape Town’s most popular family friendly wine estate. Situated basically inside the town of Stellenbosch, the Lanzerac Estate is a 300 year old working wine estate in the Jonkershoek Valley. The estate focuses on total excellence with everything they do from hospitality to food and wine, it all is operated and produced at a standard that is world class. The estate has a luxury spa, exclusive hotel, restaurant, whiskey and cigar bar and of course a cellar stocked with some of Stellenbosch’s best wines. Lanzerac is a pillar of the South African hospitality and wine industry that has stood the test of time for over 300 years. 1685 is the year in which Murati was first proclaimed as a farm under the owner Laurens Campher. Today the Melck family owns this humble farm, one of the oldest wine farms in South Africa. 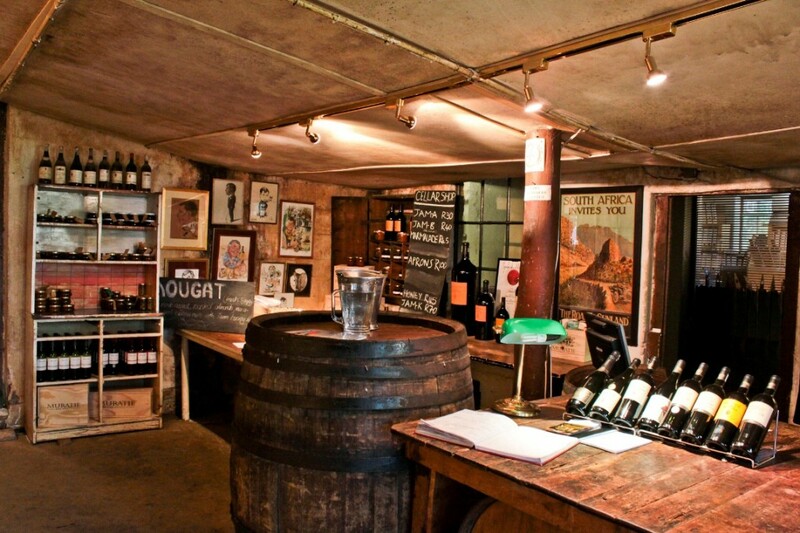 The farm has a character like no other with the wine tastings being done inside the old cellar on a family dining table that is over 80 years old. The first house that was built here back in the 1600’s can still be seen next to the cellar, the large tree next to it was planted by the first owner’s wife in the late 1600’s. This estate is not a big commercial estate like most in Stellenbosch, but it does have the longest history and the most character, which is what makes it so special. This estate is arguably the most modern and sophisticated estate in Stellenbosch. World renowned billionaire jeweller Laurence Graff bought the estate in 2003 and turned it into one of the most exquisite estates in the world. The estate boast famous artwork in its art gallery, a jewellery store with flawless diamonds and exotic jewels, two boutiques, a destination spa, two exclusive restaurants and ultra-luxury five star accommodation. To top it all off this estate has some of the most breath-taking views of the Stellenbosch Mountains and vineyards. This estate is a true example of ultra-luxury and state of the art wine-making which is why it has made the number 3 spot. 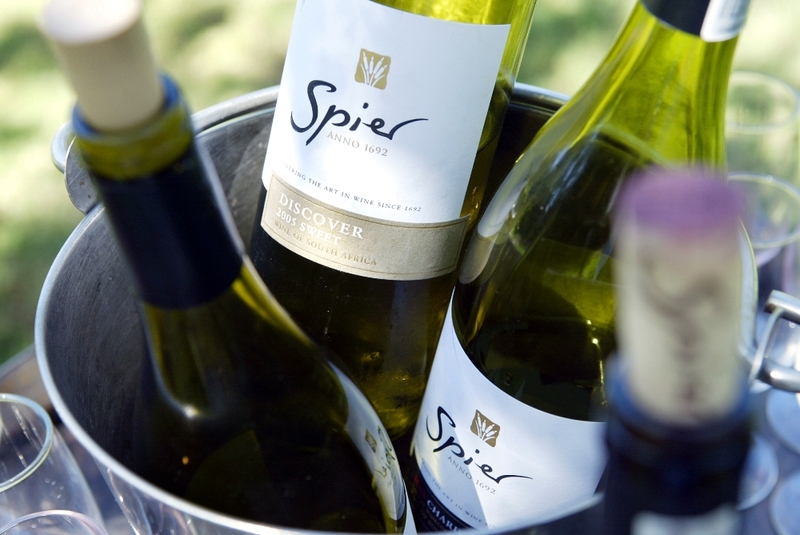 Spier prides itself on its award winning wines and long rich history. The history of the farm can be traced back to 1692 when the first owner was granted the land by Simon van Der Stel the Governor of the Cape Colony. The farm has some of the best preserved buildings in South Africa that were built during the colonial era under Dutch and British rule. Today Spier is an award-winning winery with a hotel and a restaurant which serves food that is made with ingredients that has been grown on the farm or on nearby farms. The estate also focuses on giving back to the community through using greener farming methods and community enriching projects that benefits the previously disadvantaged communities around Stellenbosch. This family owned farm has over the last 32 years been focused on only producing Shiraz, Cabernet and Merlot cultivars which are all red wines, it certainly has paid off. The estate has been a favourite choice of Nelson Mandela who chose the wines from Rust en Vrede to be served at various state dinners including the dinner which celebrated him being awarded the Nobel Peace Prize. The restaurant on the estate has won numerous awards and is seen as one of the best in the country. 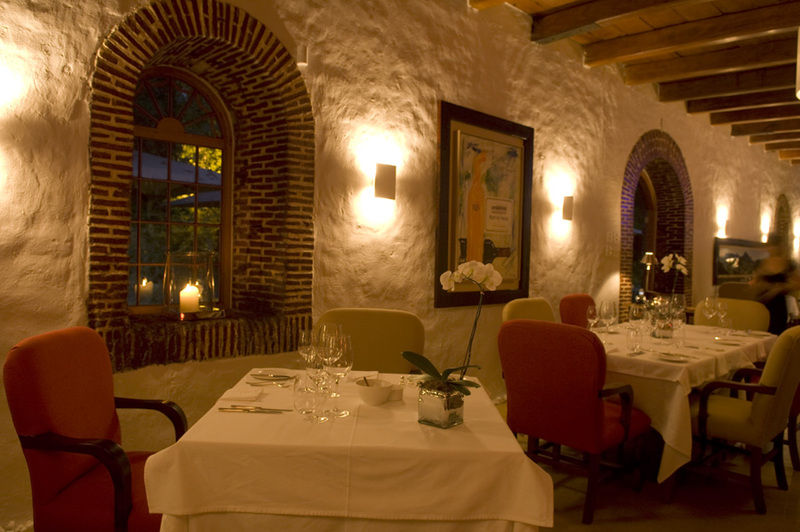 In 2011 it was named the best restaurant in South Africa. Rust en Vrede was nominated as the first South African red wine in the Top 100 Wines of the World and repeated this achieved for four consecutive years. The farm is the only of its kind in South Africa to have both a restaurant and a wine ranked within the top 100 in the world. 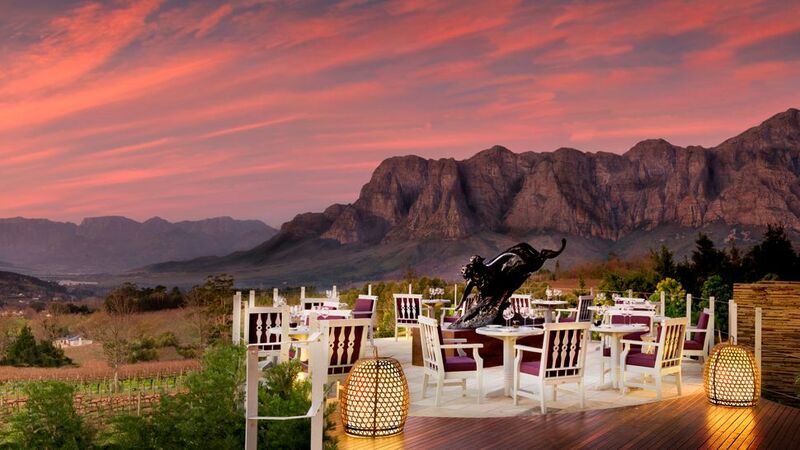 Dining at Rust en Vrede is an elegant affair showcasing fine dining at its best. 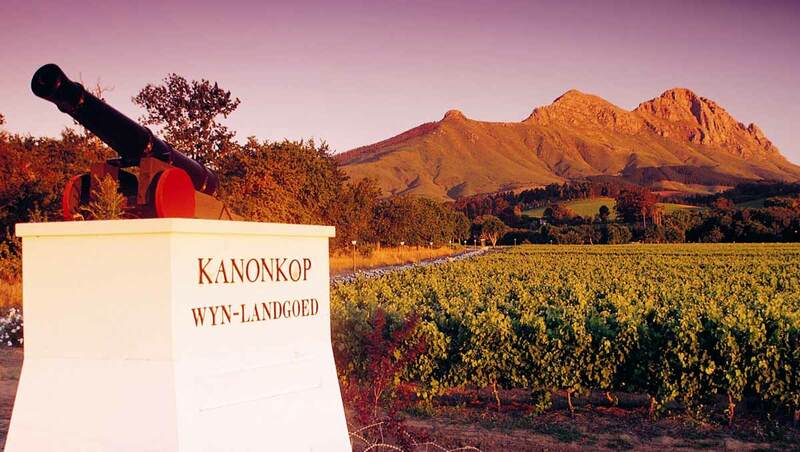 Situated in the so called “golden triangle” of Stellenbosch’s red wine district it produces some of the best red wines in South Africa and indeed the world. Rust en Vrede is what every wine farm in Stellenbosch should be, family owned and run, world class dining with world class wines and a vision to produce excellent wine in a honest and responsible manner. Get on the next flight to Cape Town with FlightSite and enjoy these world class farms that are on our doorsteps!